Okay... I missed a day... but I had a splitting headache. I blame all the cheering I have done in the last few days. 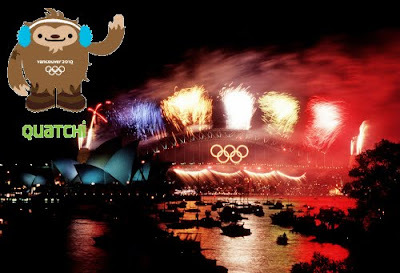 A shout-out to Quatchi Watch who highlighted my contest in a blog post!! Thanks! Oh oh oh! I know this one! It's Sydney!